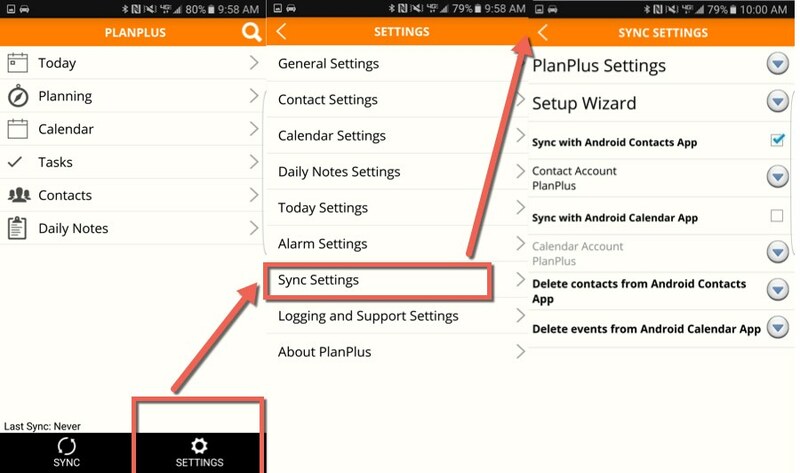 Open the app, Connect your PlanPlusOnline account in the mobile app Sync Settings. Choose a Calendar Account. This is the calendar that all PlanPlus Online related appointments will be written to during sync. 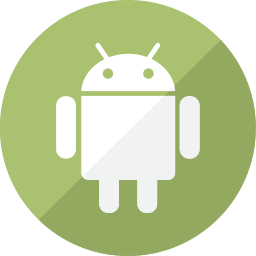 Choose your Android Contact Account. Open the record, click “Update/Save” to refresh the last update stamp. then restartPlanPlus Mobile and see if the issue is still reproducible. Do any of the duplicate records have non (a-z , 1-9) characters such as <,*$,#,”,>? If so, try removing these characters and Re-sync. Disable any other sync connections you may have configured. Delete recurring appointments in mobile app. 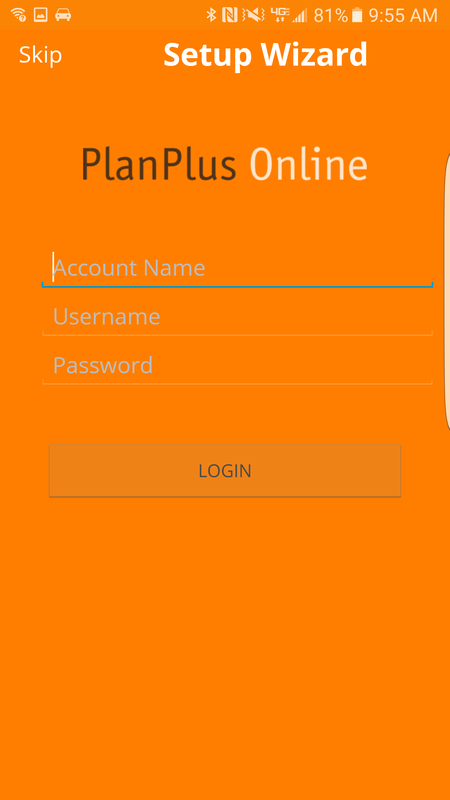 Setup all recurring Appointments/Tasks in Online. Still a problem? Send sync log to support. Possible problem connecting to server. Try again. If you have a different issue please contact support. Search for duplicate records by name. Q: How far back does the mobile sync pickup appointments and tasks? A: All records should sync. Q: Can the Mobile sync multiple calendars from one device? A: Yes. You can set one calendar as the “Default Calendar” to sync appointments to but you can select multiple calendars to pull appointments from. Q: Do the Categories sync? Q: How Frequently does the mobile app sync? A: Manually triggered sync (for now). Q: What triggers a sync on mobile? Q: Does the mobile app sync attendees? Q: When I’m INVITED to an appointment will it sync to my mobile calendar? Sync Timeouts on large data sets. Fix pending, please report these to support. Not supporting accents on non-english characters. Auto-sync (every 15 minutes; changes on device transfer immediately). The option is on the main setup screen for PlanPlus. If upgrading, hitting Sync should prompt the first time like in PPMI. Calendar/Task deletes should sync properly now. If you are experiencing other issues with sync please contact support.